Most development companies that specialize in the off balance sheet development of outpatient buildings rely on outside architects to make design decisions and control construction costs. With the value engineering program of Landmark, construction costs are reduced, and new outpatient buildings are more efficient and less expensive to operate. Architects, engineers and construction managers who are full-time employees of Landmark perform a significant amount of value engineering work during the preparation of the architectural drawings that are required for new outpatient buildings. The value engineering program of Landmark is based on the accumulated design and engineering experience of the Landmark team over the last 30 years. 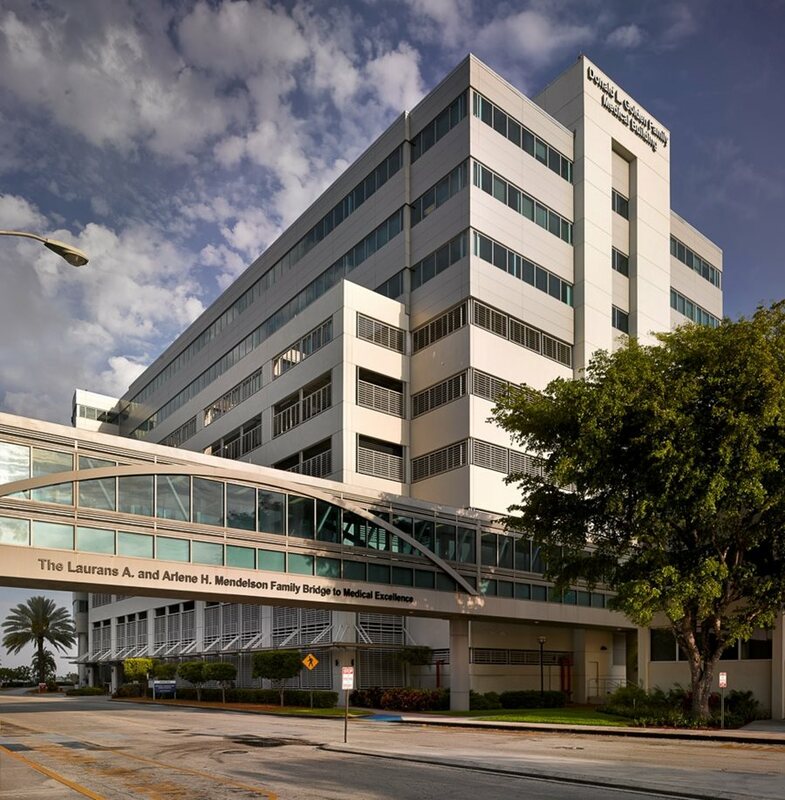 With the value engineering program of Landmark, construction costs are reduced, and new outpatient buildings are more efficient and less expensive to operate.